Damien Silvestri, our in house Mercury Finance specialist has more than 15 years’ experience in the marine industry. 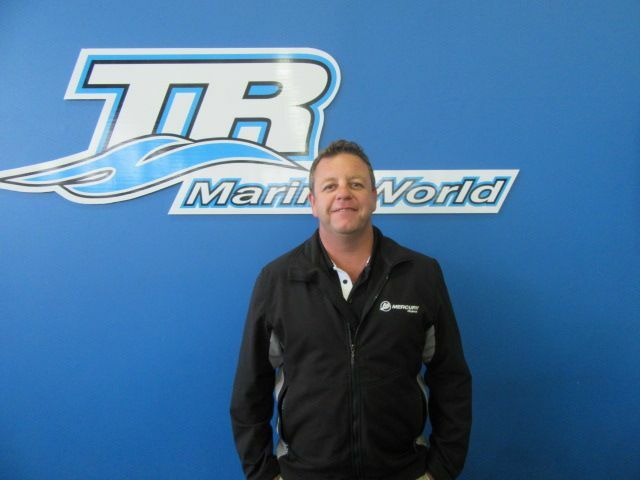 Speak to Damien today about how he can help you with your next boat or motor purchase. Like what you see? Feel free to download the Mercury Finance Application Form here. Or contact Ian to discuss your requirements.